Our interaction with fashion brands has shifted as, with the ceaseless rise of mobile and tablet technology, we’re now moving beyond the desktop. 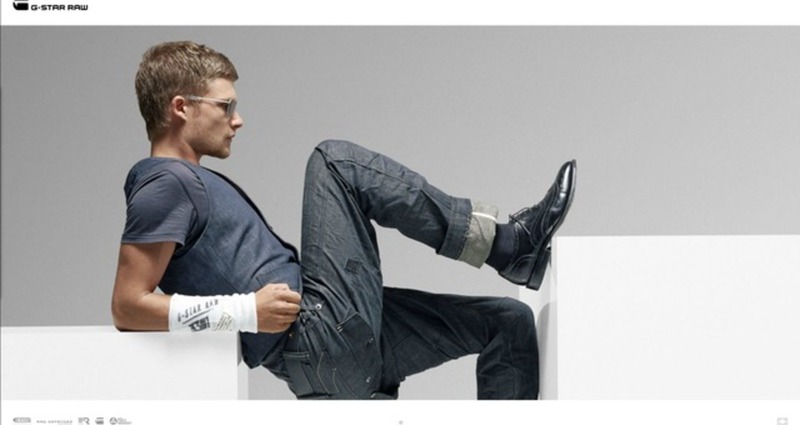 It was time to reenergise G-Star by delivering truly powerful interactive experiences in a world led by touch. Incorporating responsive design, infinite scrolling and a flexible grid based layout, the site acts as a vital podium for the brand. With the ability to emulate the premium feel of a flagship store, you can now experience the true G-Star with a simple flick of your finger. On any device. 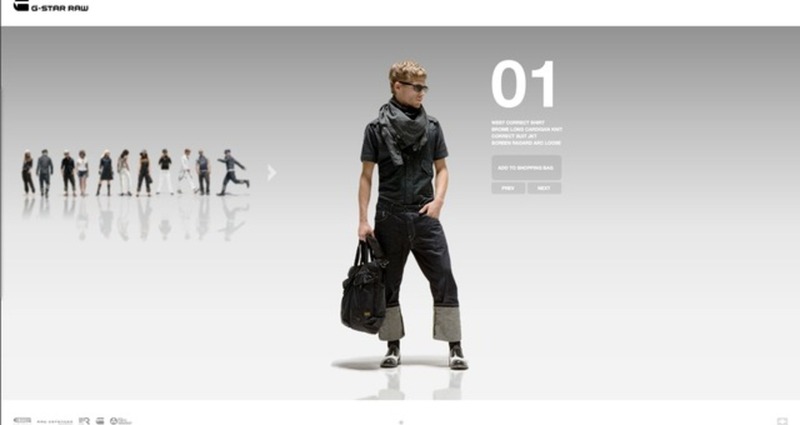 With a 400% increase of unique visitors to the G-Star global brand site, translating to millions more potential customers from around the world, the new site offered a fluid and intuitive engagement with the site’s branded content.